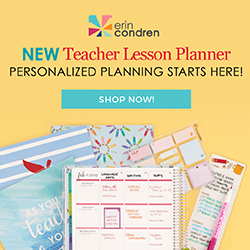 As with most teachers, I love using the summer to shop for all of the unique and "teachery" items I can use in my classroom during the upcoming year. From stores, to catalogs, to websites, I always seem to have teaching on my mind and can't wait to see what new and exciting item I can bring to my next group of students. Imagine my delight when I was approached my Trainers Warehouse to review some products and share a giveaway with you!? 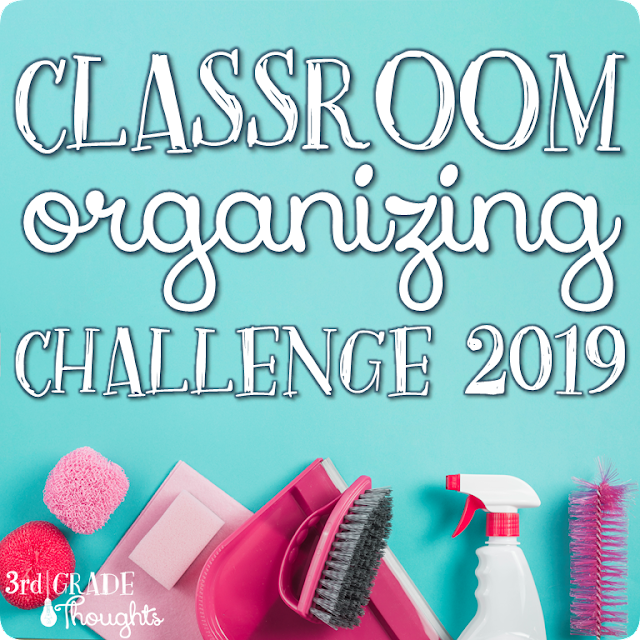 I was immediately drawn into their resources that I will highlight below, and be sure to enter the giveaway at the end for your chance to win one of two $25 gift certificates to their site! Trainers Warehouse may sound like it's geared more for adults, but I was blown away by how many classroom-friendly resources they have. The first product that caught my eye was the Thumball, and I am not sure I need to explain how many hundreds of uses there will be for this in the classroom: from back-to-school icebreakers, to Morning Meeting, to greeting new incoming students, to buddies, and more, this is a great and durable little tool (it's 6" across and plush) that's built to last. There are several versions of Thumballs available, so be sure to read more about them HERE to see which one will suit your classroom's needs best. I am an advocate for kids using hand fidgets if and when they need them. 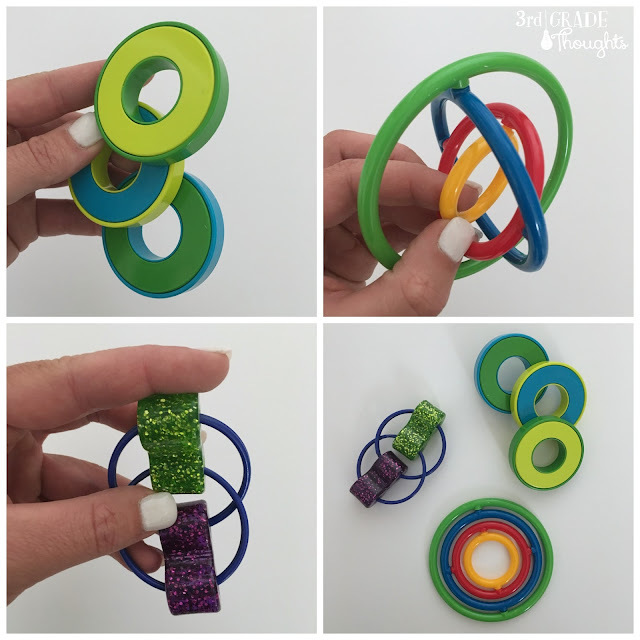 I posted about a few easy-to-find fidgets on my blog HERE and was impressed by Trainers Warehouse's selection, all priced under $6. They sent me three and each of them was a new design we don't already have in our Fidget Bin. I also found they were not loud or distracting, especially the SwingOs, which was my favorite. Check out all of their fidget designs HERE. 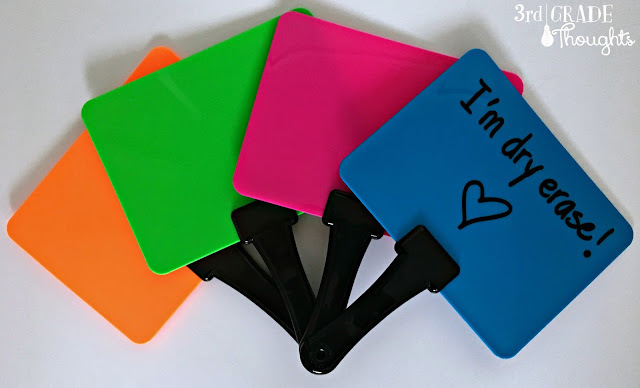 Last, I am *obsessed* with their handheld white boards! The neon colors are so fun and are perfect for group responses, but the quality is what I love the most. These are solid plastic, with a smooth, glossy finish that makes writing on them easy and wiping them off a breeze. You can use either side and they also come in plain white. I look forward to replacing my old Dollar Spot version in my Teacher Time Bin with these snazzy guys! Be sure to check out all of Trainers Warehouse's wide selection on their website or on Amazon. And be sure to enter the giveaway below! I will be emailing two winners a $25 gift certificate to Trainers Warehouse to start your new school year off with some fun finds of your choice! Winners will be selected on July 19, so enter soon! Ooo! I love those hand fidgets for my take a break area! 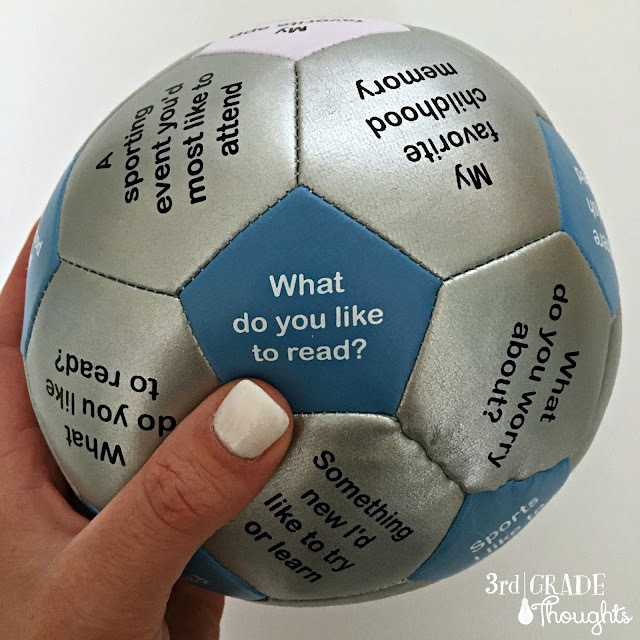 Their thumbball would be great for responsive classrooom activties- so easy! I seriously love the Fluorescent Response Boards! I know my students would love using them and the contrast of the black ink on the colored background would really help a lot of my students! I like the quick response boards and the buzzers from their site. We play a lot of games and those would come in handy. I think the quick response boards are fun and a great formative assessment tool! I would get some finger fidgets! They look great! Thanks for the chance! 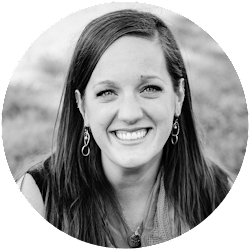 I teach a blended class and look forward to using some of these tools to help my students perform better. I would get the held held neon dry erase boards. I love the dry erase boards! There are so many things I want! I think the first things I'd get would be the fidgets as I'm trying to build a box for students to use as needed. WOW! It's so hard to narrow it down to a few things! I'd love to have the 3 Tone Chime, the Loopeez, a deluxe fiddle set and some swingos. Those dry erase boards (available in white, too) look fantastic! I love that they have a handle. Definitely the dry erase boards! Making learning fun!! I would purchase the thumbballs to use during our team building activities. It's hard to choose among the fidgets so maybe the desktop fidget set. Thanks! I'd love a thumball! The dry erase boards would be neat for group answers, when I have them form a concensus. So many neat things! I love thumbballs. I have two but would love more the kids enjoy using them as well. I also love the indoor mini golf set. How fun and motivational to use. I could see using it in math! I have never seen this site. Thanks for sharing it with us! I love the thumb ball and dry erase boards. There are so many ways to utilize these in my classroom! Fidgets would be my first choice! Love the ones they have! Thanks for hosting a give away! I would purchase the fidgets -- because I too have a fidget bin and I love the thumb ball because I do a morning/class meeting. The debriefing items were so cute! I loved the set of throwables with the ear, brain, questions mark, etc...what a fun and interactive way to get kids thinking and talking. I would love the thumb ball! How cool is that?! The fidget pencils and mini doodle pads look fun! Thank you for sharing this site. I've really struggled to find quiet fidgets that aren't distracting to the rest of the class. I'm super interested in these! The buzzers! I have been wanting those.